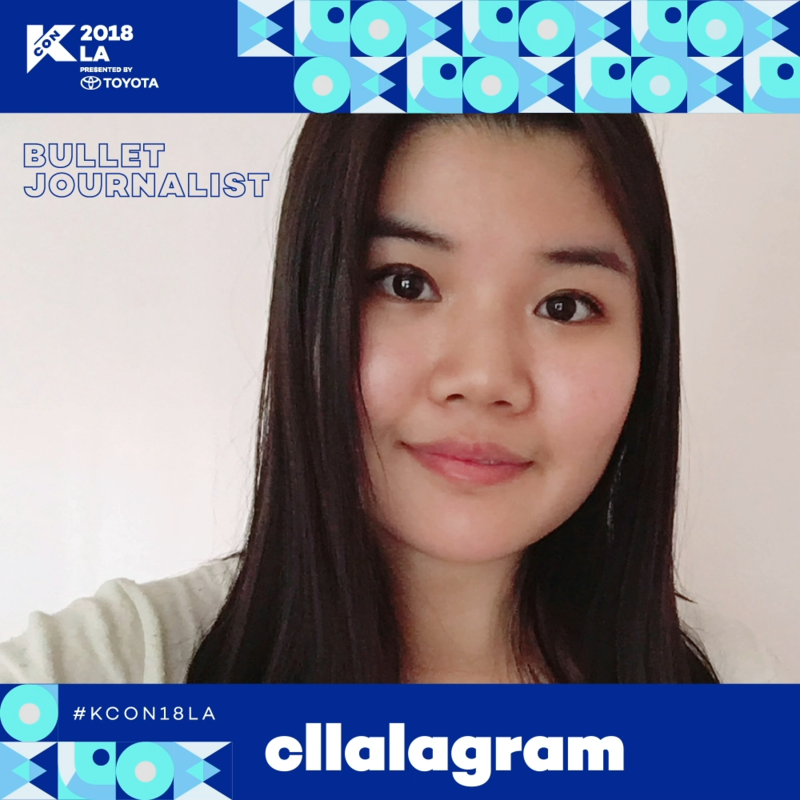 Christine, also known as Cllalagram, is a bullet journalist and K-Pop fan. She has been part of the bullet journaling community for over a year, and likes to incorporate her favorite K-Pop groups and idols in her weekly spreads. Journaling is a creative outlet for Christine. She looks forward to creating content each day and hopes to influence others through her posts on Instagram. She also makes YouTube videos with tutorials for others to follow along on how she makes her spreads.